В статье представлен краткий очерк проблемы многоаспектности текста и диалога его создателя и читателя в культурном пространстве и в пространстве диалога. Текст рассматривается как системообразующий фактор пространства коммуникаций. Ключевые слова: текст, автор, читатель, пространство, время, отношения, диалог, коммуникации. Барт Р. Семиотика. Поэтика. М.: Прогресс, 1994. Бурдье П. Социология социального пространства / Пер. с фр., общ. ред. Н.А. Шматко. М. — СПб. : Алетейя; Ин-т эксперим. социологии, 2005. Лейбниц Г.В. Новые опыты о человеческом разумении автора системы предустановленной гармонии // Лейбниц Г.В. Сочинения: В 4 т. Т. II. М. Мысль, 1983. С. 47—545. Лефевр А. Производство пространства. 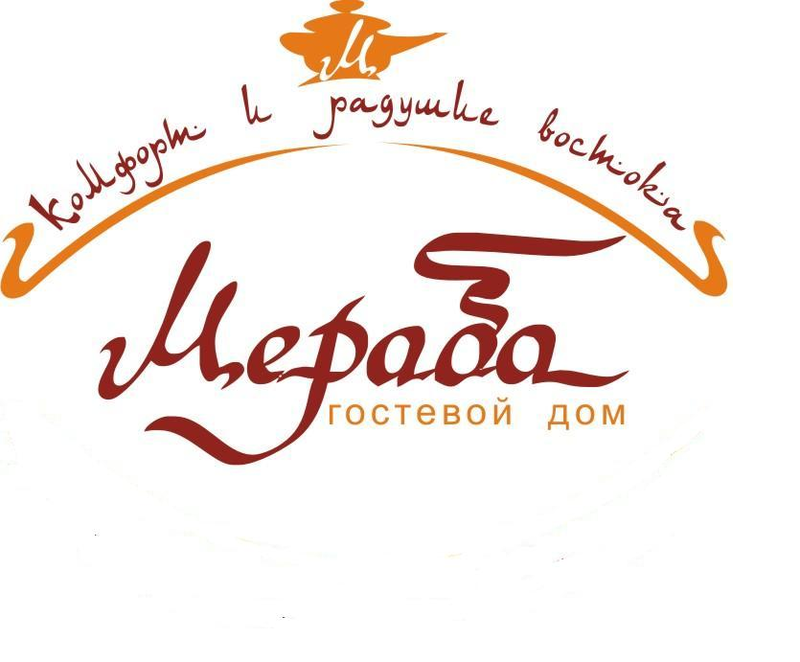 М.: Strelka Press, 2015. Лотман М.Ю. Мандельштам и Пастернак: (Попытка контрастивной поэтики). Таллинн: Alexandria, 1996. Лотман Ю.М. Текст в тексте // Лотман Ю.M. Об искусстве. СПб. : Искусство-СПБ, 1998. С. 149—161. Мандельштам О.Э. Сочинения в 2-х т. Т. 2. М.: Худ. лит-ра, 1990. Сорина Г.В. «Имей мужество пользоваться собственным умом». (Диалог, вопросно-ответные процедуры в процессе обучения. Методологический аспект проблемы). М.: [б/и], 1992. Сорокин П.А. Социальная и культурная динамика. СПб. : РХГИ, 2000. Спенсер Г. Опыты научные, политические и философские. Т. 2: Классификация наук [Электронный ресурс] // Библиотека «Полки букиниста». Режим доступа: http://society.polbu.ru/spenser_experiencesii /ch01_iii.html. Тынянова О.Н. «Во времени живя…» // Пространство и Время. 2012. № 2 (8). С. 9—10. Ярмак Ю.В. История государственного управления и «мягкая сила» // SoftPower, мягкая сила, мягкая власть. Междисциплинарный анализ: Коллективная монография. М.: Флинта; Наука, 2015. С. 29—39. Eco U. The Role of the Reader. Explorations in the Semiotics of Text. Bloomington, IN: Indiana University Press, 1979. Sternberg M. "Telling in Time (III): Chronology, Estrangement, and Stories of Literary History." Poetics Today 27.1 (2006): 125—235. Woods M.L., Moe A.J. Analytical Reading Inventory: Assessing Reading Strategies for Literature/Story, Science, and Social Studies. For Use with All Students Including Gifted and Remedial. Old Tappan, NJ: Simon & Schuster, 1995. Сорина, Г. В., Тынянова, О. Н. Открывая текст [Электронный ресурс] / Г.В. Сорина. О.Н. Ты-нянова // Электронное научное издание Альманах Пространство и Время. — 2015. — Т. 10. — Вып. 1: Пространство и время текста. — Стационарный сетевой адрес: 2227-9490e-aprovr_e-ast10-1.2015.01. The problems of the text / textuality and dialogue / dialogism are one of the most topical in modern philosophy and in understanding of the culture in general. What is a text? How is it possible reading the text, its understanding and interaction with it? What is the existence of the text in space and time and what are the internal space and time of the text? On these topics a lot of scientific papers are written, but these issues remain as open as the text itself is. Year of Literature, which was declared in Russia in 2015, it is a good occasion to once again raise these issues and try to reply to them. 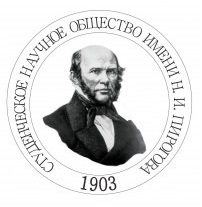 Our article is an introduction to problematic of this thematic issue, which sums up the carrying out of Year of Literature at the Philosophical Department of Moscow State University, on the one hand. On the other hand, the phenomenon of the text and related questions that we have listed hereinabove are the main topic of our article, we examine with respect to this thematic issue as an independent text. For our scientific purposes, we used method of analytical (close) reading in the framework of logical approach and methodology of philosophy of language. In this article, we confine ourselves to the written / printed texts (although we understand this concept as widely as possible), and consider the possibility of a dialogue with the text according to Bakhtin. From our viewpoint, the text is the only possible space of all conceivable dialogue (between author and reader, author and text, text and other text / context). The essential matter, which determines the ability of the text to be communicative (connecting) space, is the polysemy of words and polyvalence of texts that define the horizons of interpretation and dialogue within and outside the text. Thus, the test is a space as such, but also it is the basis for forming all human spaces, while the trends of changing interpretations define the outer and inner time of text. As the conclusion, we agree with Umberto Eco and Roland Barthes is that every time we read any texts, we read at the same time also set of other texts that have been read by the authors above, from the Holy Scriptures to the texts of the latest news. Our dialogue with them is a joint walking through a labyrinth, each turn of which have rediscovery of the former sense. So, when we open any text, we open the door, behind which lies the road to discovery. Barthes R. Semiotics. Poetics. Moscow: Progress Publisher, 1994. (In Russian). Bakhtin M.M. Problems of Dostoevsky's Poetics. Moscow: Sovetskaya Rossiya Publisher, 1972. (In Russian). 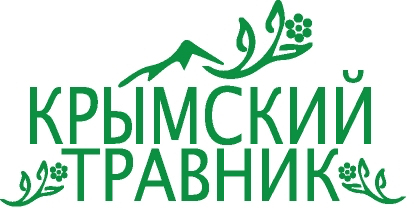 Bakhtin M.M. "The Problem of Text in Linguistics, Philology and Other Humanitarian Sciences (The Experience of Philosophical Analysis)." Problems of Literature 10 (1976): 122—151. (In Russian). Bourdieu P. Sociology of Social Space. 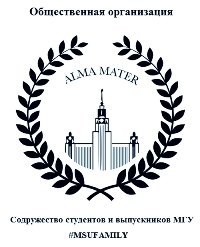 Moscow and St. Petersburg: Aleteya Publisher, Institute for Experimental Sociology Publisher, 2005. (In Russian). Griftsova I.N. "Problems of Language, Logic and Communication in Port-Royal’s Concept." Teacher. 21st Century 4 (2014): 217—228. (In Russian). Leibniz G.W. "New Essay Concerning Human Understanding." Writings. Moscow: Mysl Publisher, 1983, volume 2, pp. 47—545. (In Russian). Lefebvre A. The Production of Space. 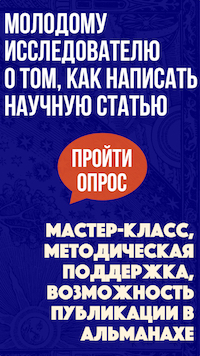 Moscow: Strelka Press Publisher, 2015. (In Russian). Lotman M.Yu. Mandelstam and Pasternak: (Trying Contrastive Poetics). Tallinn: Alexandria Publisher, 1996. (In Russian). Lotman Yu.M. "Text within the Text." On the Art. St. Petersburg: Iskusstvo-SPB Publisher, 1998, pp. 149—161. Mandelshtam O.E. Writings. Moscow: Khudozhestvennaya literatura Publisher, 1990, volume 2. (In Russian). Sorina G.V. "Dialogue Through the Ages: Educational Communicative Space." Elektronnoe nauchnoe izdanie Al'manakh Prostranstvo i Vremya: ‘Prostranstvo i vremya obrazovaniya’ [Electronic Scientific Edition Almanac Space and Time: The Space and Time of Education’] 8.1 (2015). Web. <2227-9490e-aprovr_e-ast8-1.2015.42>. (In Russian). Sorina G.V. "“Have the Courage to Use Your Own Mind." (Dialogue, Question-Answer Procedures in the Learning Process. Methodological Aspect of the Problem). Moscow: n.p., 1992. (In Russian). Sorokin P.A. Social and Cultural Dynamics. St. Petersburg: Russian Christian Humanitarian Institute, 2000. (In Russian). Spencer H. "Essays: Scientific, Political, and Speculative. Part II: Classification." Library "Second-Hand Bookseller’s Shelves." N.p., n.d. Web. <http://society.polbu.ru/spenser_experiencesii /ch01_iii.html>. (In Russian). Tynyanova O.N. "“By Living In The Time...”." Prostranstvo i Vremya [Space and Time] 2 (2012): 9—10. (In Russian). Yarmak Yu.V. "History of Government and Soft Power." SoftPower: Soft Power and Soft Government. An Interdisciplinary Analysis. Moscow: Flinta Publisher; Nauka Publisher, 2015, pp. 29—39. (In Russian). Sorina, G. V., and O. N. Tynyanova. "Discovering a Text." Elektronnoe nauchnoe izdanie Al'manakh Prostranstvo i Vremya: ‘Prostranstvo i vremya teksta’ [Electronic Scientific Edition Almanac Space and Time: Space and Time of Text’] 10.1 (2015). Web. <2227-9490e-aprovr_e-ast10-1.2015.01>. (In Russian).